SEAVIEW, 2-4. C.de bathroom with WHIRLPOOL and hair dryers. 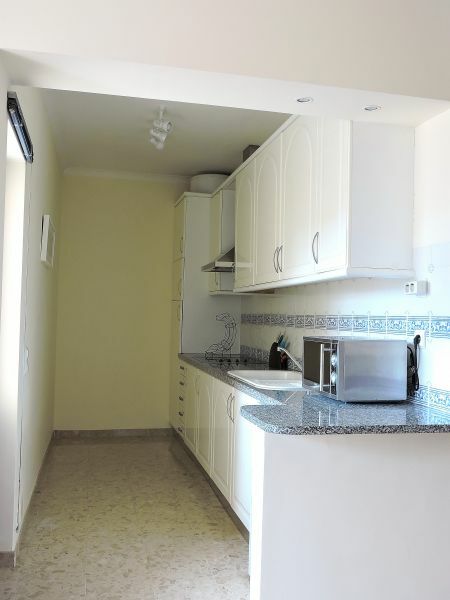 fully equipped with hob, extractor, fridge-freezer, microwave, coffee maker, blender, toaster and kitchenware and thermal blinds electric stove. 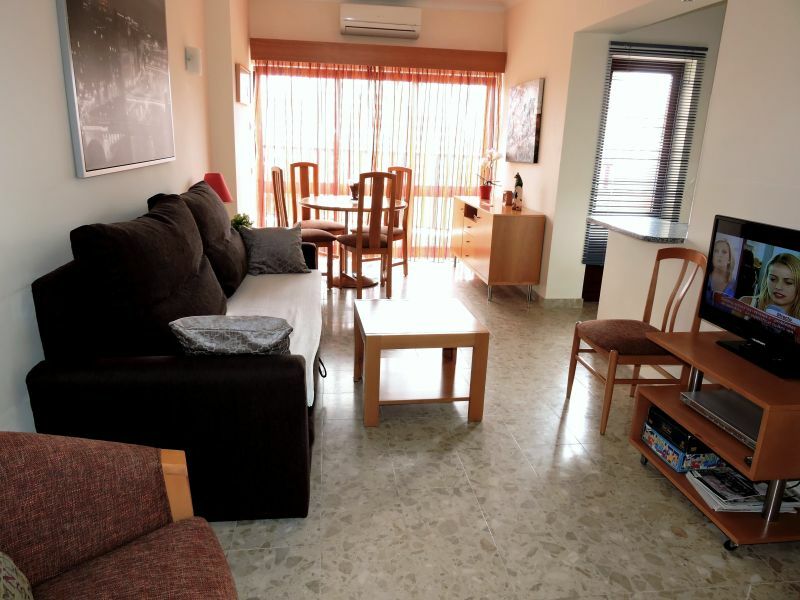 Living room with air conditioning, sofa bed 1,50x2m, satellite TV with international channels, with 1 channel TVE and 24h, dvd and music and thermal electric blinds. 1,50x2m bedroom with bed, TV and music, also with thermal electric blinds. 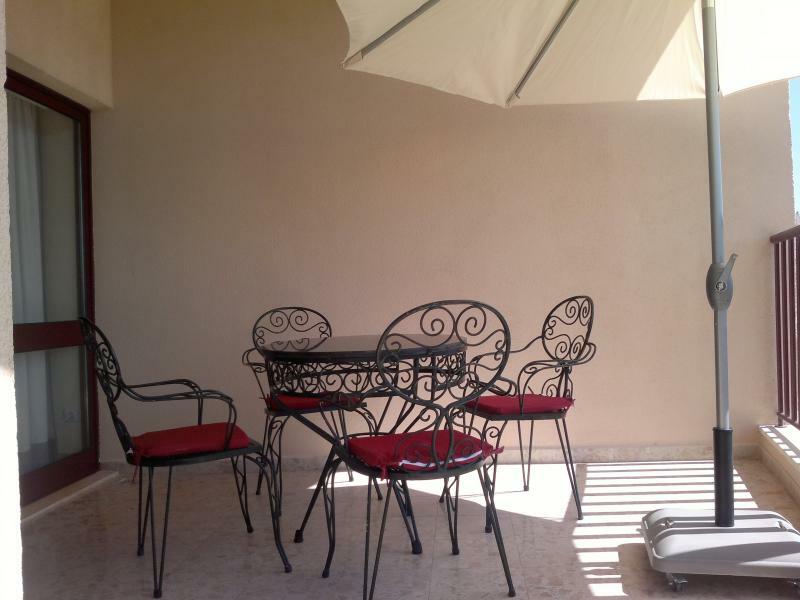 Two terraces with sea views, a broader which is accessed from the living room and the bedroom, furnished with wrought iron table and chairs and umbrella; one in the kitchen where the clothes line is located. particularly in very large basement garage with direct access to all floors. Two magnificent outdoor swimming pools, one for children, restaurant and wifi. heated pool, gym and spa provisionally closed. 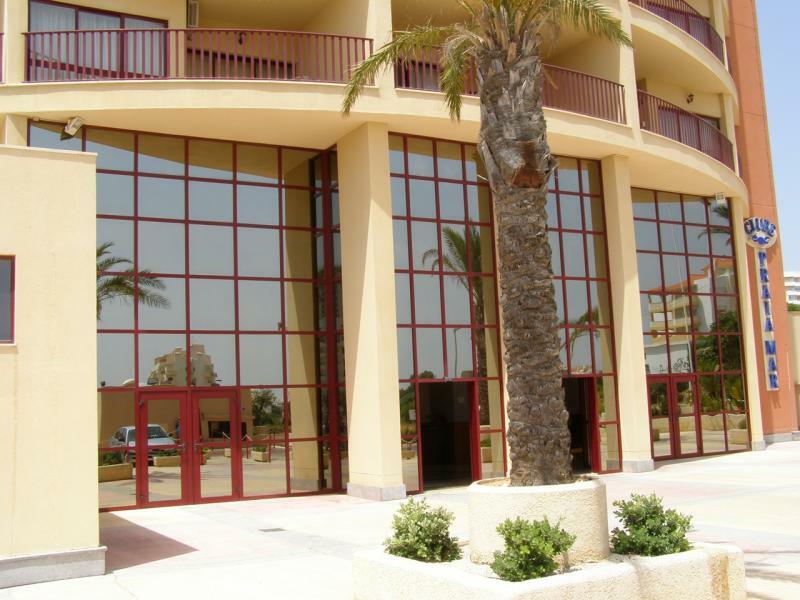 Reception and video surveillance in building and garage 24h. The beach is a five minute walk. VISTAS AL MAR, 2-4 personas. 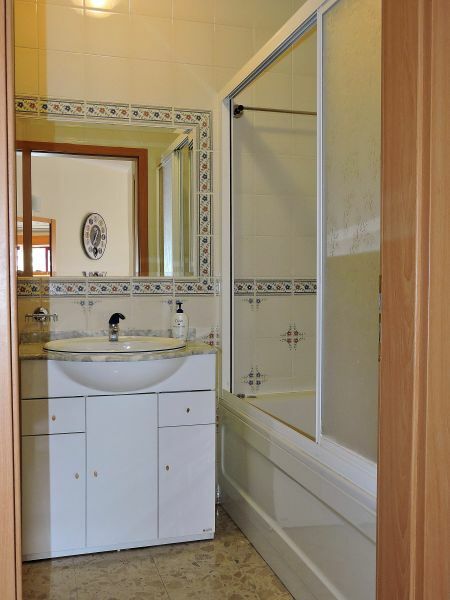 C.de baño con BAÑERA DE HIDROMASAJE y secador de pelo. Cocina totalmente equipada con vitroceramica,extractor,frigorifico con congelador,microondas,lavadora,cafetera,batidora,tostador y menaje completo y persiana térmica eléctrica. Salón con aire acondicionado, sofá cama de 1,50x2m, tv via satélite con canales internacionales, la 1 de TVE y canal 24h, dvd e hilo musical y persiana térmica eléctrica. 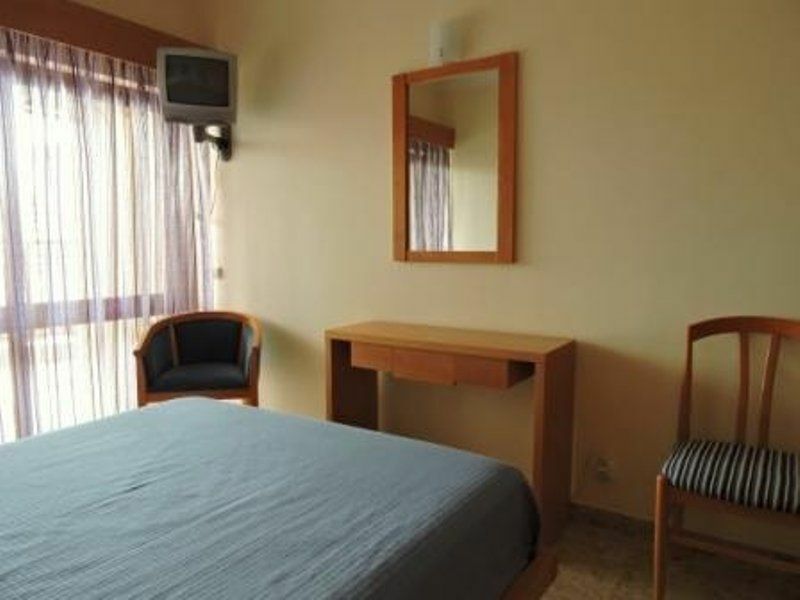 Dormitorio con cama de 1,50x2m, tv e hilo musical, también con persiana térmica eléctrica. 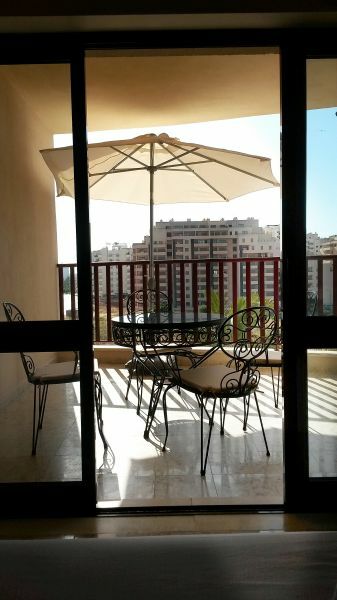 Dos Terrazas con VISTAS AL MAR , una más amplia a la que se accede desde el salón y desde el dormitorio,amueblada con mesa y sillas de forja y sombrilla; otra en la cocina donde está situado el tendedero. 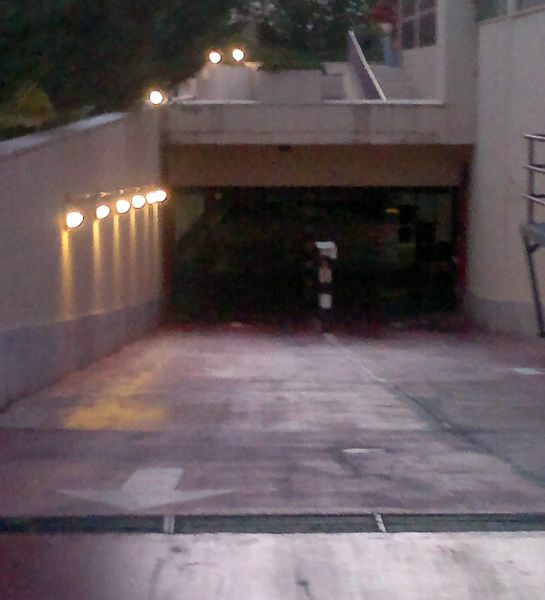 Garaje particular en sótano muy amplio con acceso directo a todas las plantas del edificio. 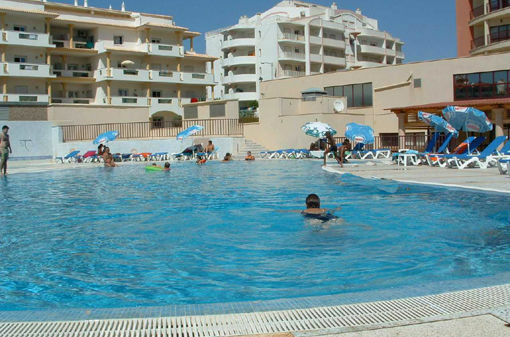 Dos magnificas piscinas exteriores, una de ellas para niños, con restaurante y wifi. Piscina climatizada, gimnasio y spa cerrados provisionalmente. 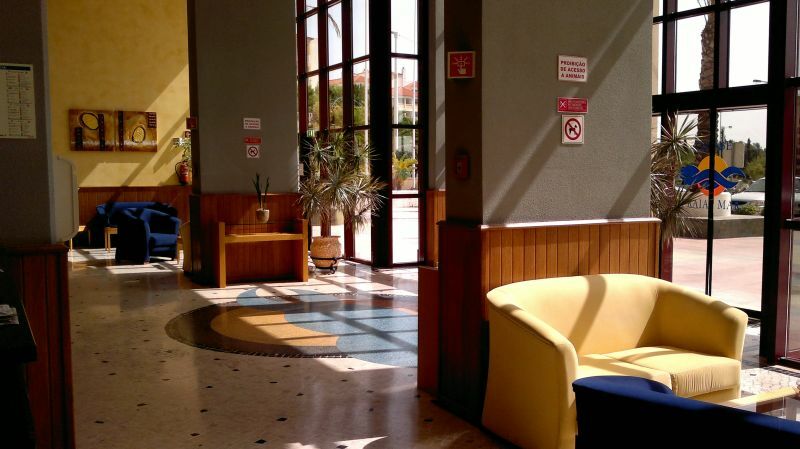 Recepción y videovigilancia en edificio y garaje 24h. La playa está a cinco minutos andando. 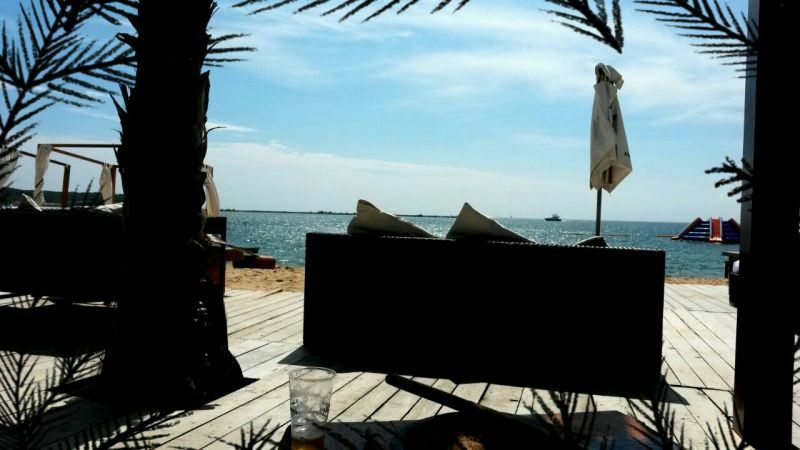 In Praia da Rocha, Portimao beach, around sports, fishing and commercial port, water parks, entertainment and shopping, lively nightlife and diurno.Y quiet for sleep. En Praia da Rocha,la playa de Portimao,en el entorno puerto deportivo ,pesquero y comercial,parques acuáticos,zonas de ocio y comerciales,gran ambiente nocturno y diurno.Y tranquilidad para el descanso nocturno. Vehicle at Faro airport, train or bus. 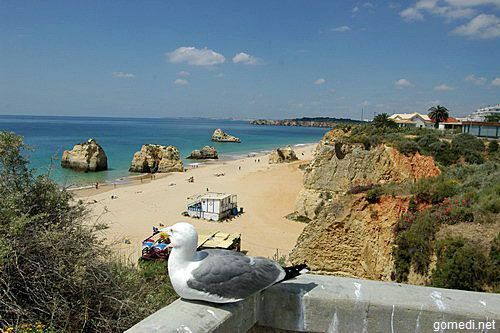 A great stay The apartment very well equipped, clean, modern and with a good communication to know all the Algarve. 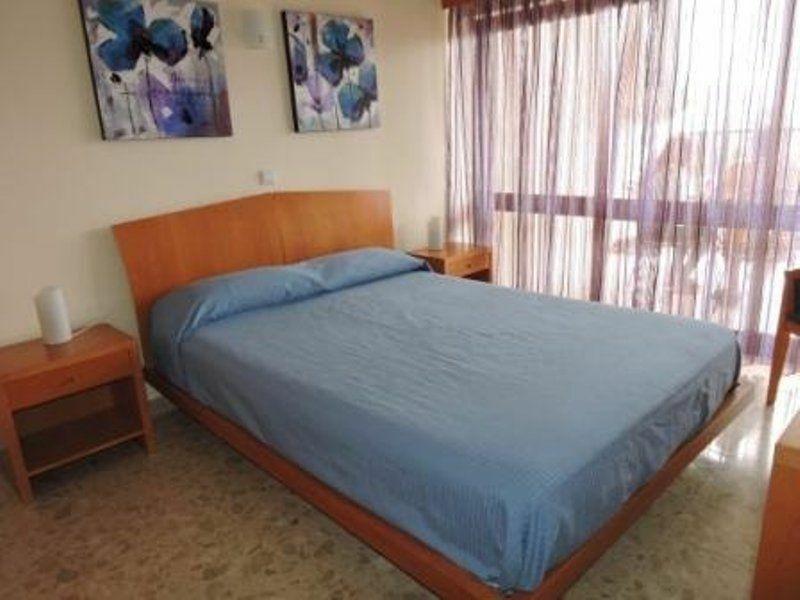 Close to the beach with a nice 5 minute walk. 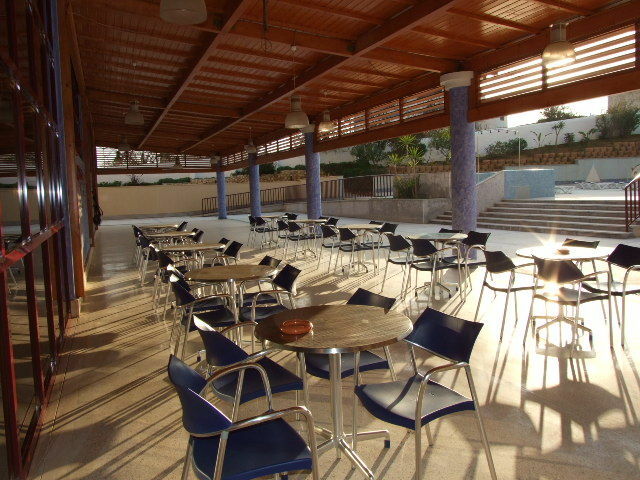 The complex has two great swimming pools for adults and children and a cafeteria restaurant with a great value for money. To thank Jesus and his wife for the kind reception and advice on restaurants, places to visit, etc. Apartment 5 stars I recommend to anyone who wants to spend a good vacation days. very helpful and friendly owners. Apartamento 5 estrelas que recomendo a quem quiser passar uns bons dias de férias. Donos muito simpáticos e prestáveis. 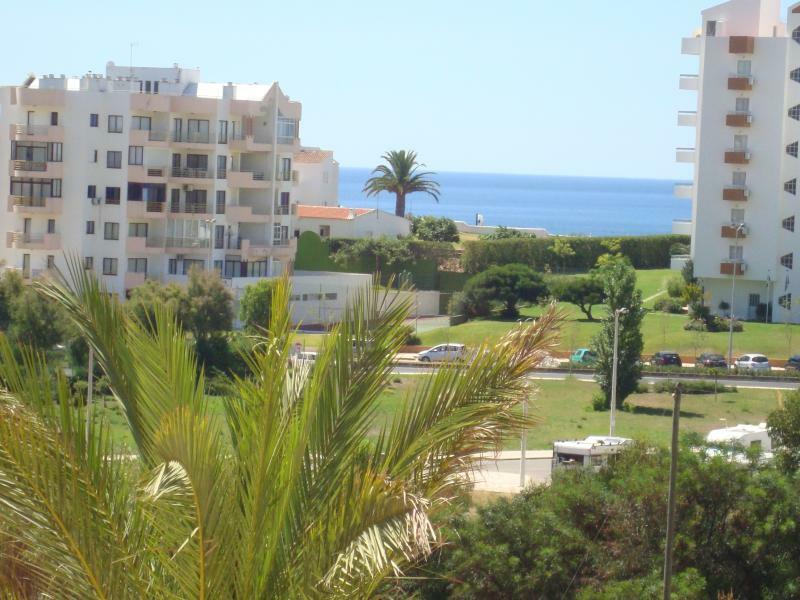 Apartment well located near the sea and shops, according to the announcement of the owner who is very friendly. 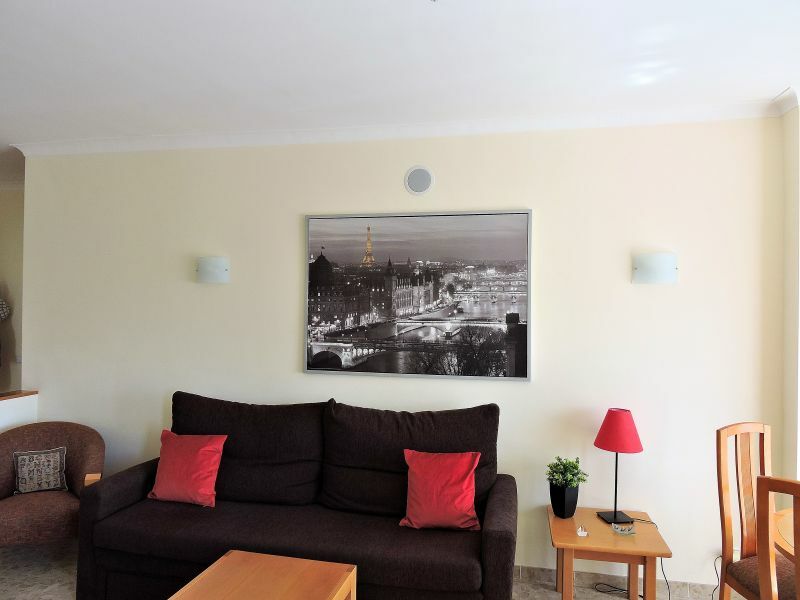 Appartement bien situé proche de la mer et des commerces, conforme à l'annonce du propriétaire qui est très sympathique. There is nothing to say that good! Well received by the owner, I had contact information in case, but I have not had to use it. On leaving, I left the keys inside (means trust). If I come back next year in the corner, I relouerai. Already recommending for September to a friend. Day and night by contribution than last year. 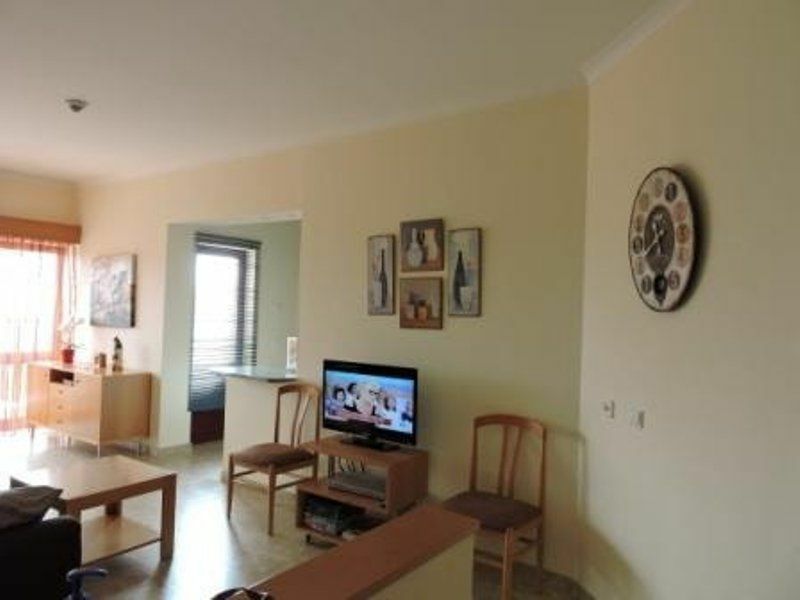 Apartment T / 1 very nice and well located, about 150 meters from the beach, which gives perfectly for 4 people and has a wonderful balcony facing the sea. 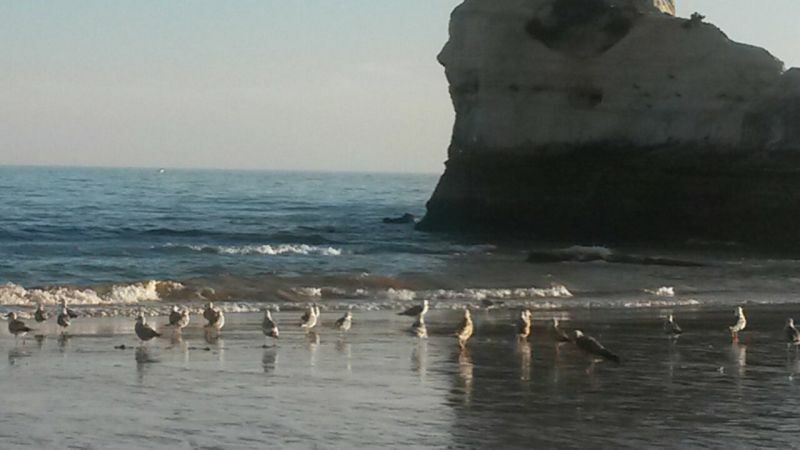 I can only say good of stay in the Algarve. 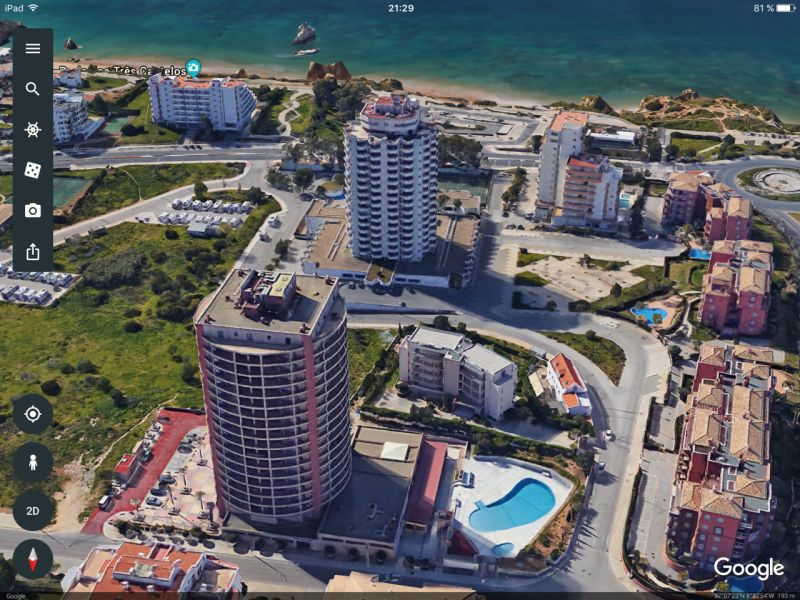 Apartamento t/1 muito bonito e bem localizado, a cerca de 150 metros da praia, que dá perfeitamente para 4 pessoas e que tem uma varanda maravilhosa virada para o mar. Só posso dizer bem desta estadia no Algarve. 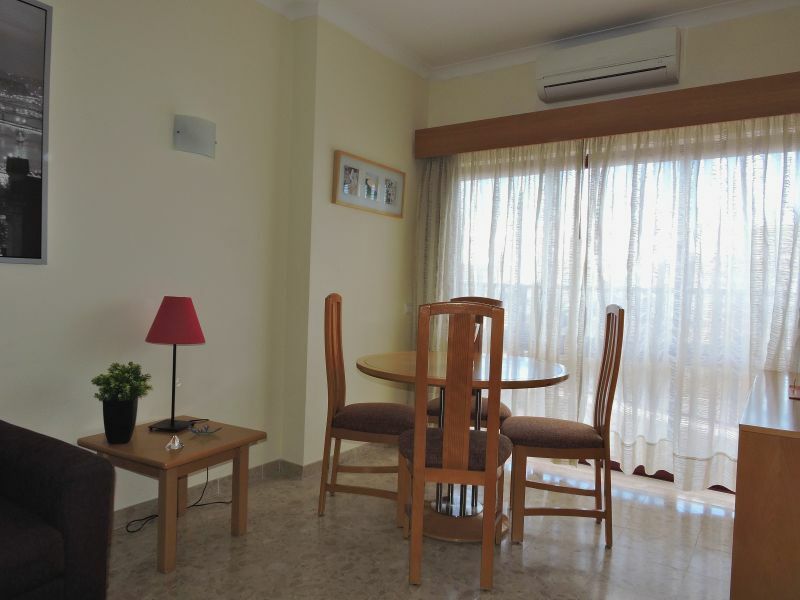 Lovely, spacious, bright apartment very close to the beach. Ideal and quiet for that much needed R&R. Lovely coastlne to swim and relax. Definitely will return. The apartment was very cozy, clean and with a good situation. Very large pool and very friendly staff. The owners at all times concerned about our stay, very polite and friendly. 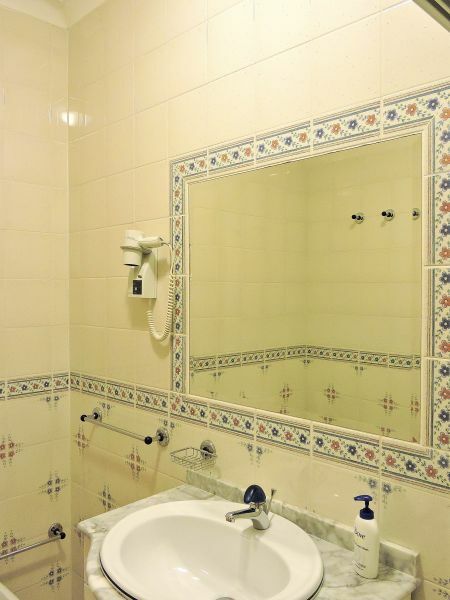 El apartamento era muy acogedor, limpio y con una buena situación. La piscina muy grande y con personal muy agradable. Los propietarios en todo momento preocupados por nuestra estancia, muy correctos y simpáticos. Totalmente recomendable. The rest after booking in cash upon delivery of keys. Discounted rates for long stay. El resto después de la reserva , en efectivo a la entrega de llaves. Precios especiales para largas estancias.